CardMonkey's Paper Jungle: We've Got WINNERS! Randy at Random.org was delighted to see so many entries in my three BLOG CANDY posts. Thank you, all, for taking the time to follow and comment! Michelle, Lynda and Melissa: Please send me a private e-mail (to cardmonkey@comcast.net) with your home addresses so I can mail out your prizes quickly. Where you've provided them, I'll send you a congratulatory message! If I don't hear from you within a week, I'll have to have Randy at Random.org select a new winner. To all of you who totally made my weekend ... 325+ comments, 65 e-mails, Facebook comments (that's me at CardMonkey Jarvis on Facebook ... "friend me" if you haven't already! 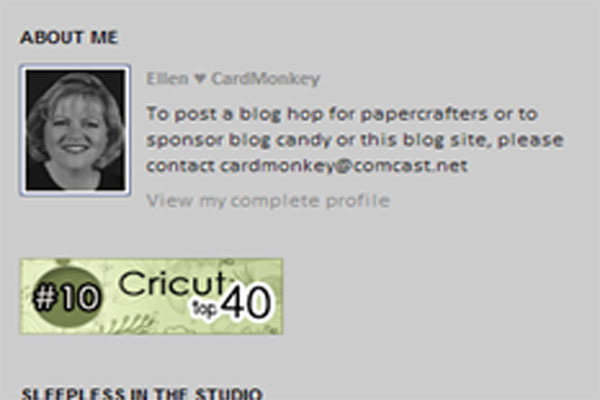 ), 27 new Networked Blogs, #10 on the Cricut Top 40, and an amazing 2,404 page views this weekend alone!! ... thank you, thank you, thank you. ALSO, I would like to note that during this weekend, CardMonkey rocketed past our goal of 500 followers. Seems to me, that's cause for celebration! So be on the look-out for a big 'ol party with plenty of treats! 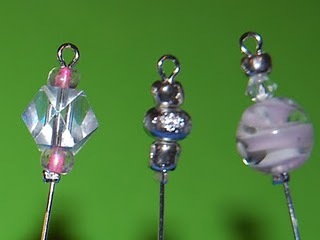 Congratulations again to the three blog candy winners ... and most of all, thank you for making me the biggest winner of all by visiting, following and commenting on my cards and projects. I just checked my emails and saw that I won the Martha Stewart Scissors!!!! I was going to buy them.... but, then I hemmed and hauled and I didn't.....YEAH!!!! I will put those babies to good use. I love the fringed look they make. Thanks so very much.... I'm off to email you my info now. It was a pleassure to hop with you. Thanks so much for the chance to win! I'm sooooe excited about this win! I'm sending an email with my info to you now! Thanks for such a fun stop on the hop! Wahooo!! I LOVE THOSE PINS!!! Thank you so much Ellen! Thank you for being part of our hop! Looks like we are doing it again in April! Wahoo! It was amazingly fun and inspiring to read all of the wonderful comments left on all the blogs! Have a magical day! I just sent my friend request on FB. I see you everywhere I hop! Now we will be connected on FB as well. It was a great weekend, and I am so happy that you were a part of it. Congratulations to the winners. 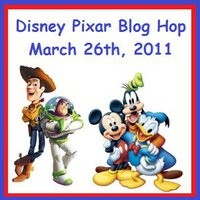 Thank you for the great blog hop, I had a great time!